Thank you brothervad... I enjoy the sanity you and Buzz and Pete bring. Pete, you say what you see. And you don’t let your fandom interfere in what you see. As you can see, there are only a few of us who can do that. Even when we're winning i always find things we could be doing better. Team bonding! 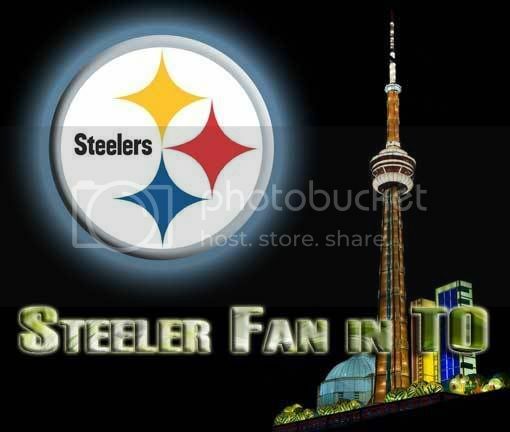 Steelers B.J. 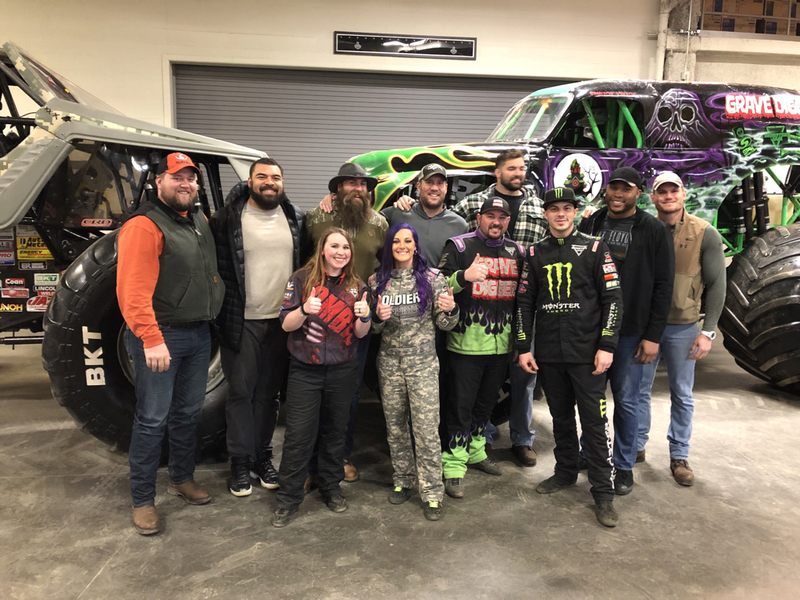 Finney, Cam Heyward, Brett Keisel (retired), Ben Roethlisberger, Al Villanueva, Stephon Tuitt and Vance McDonald attended the Monster Jam in Pittsburgh over the weekend. (Photo courtesy of MullenLowe). 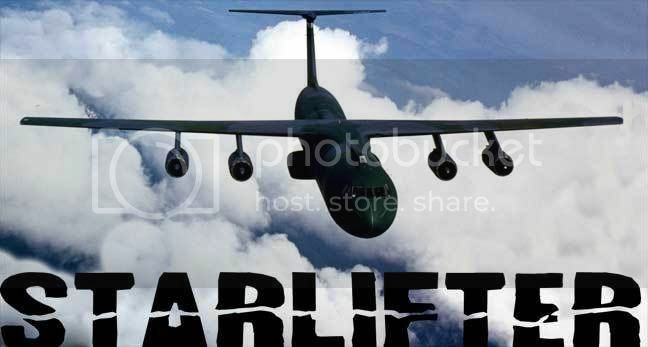 That pic is good to see. Where's Bell and AB ? If you see the behind view you'd see three of these guys have knives in their backs. I won't tell you which three. Those 7 guys aren't the team building problem. It is; but I’m going to enjoy watching the TTL explain how such a good coach as Tomlin is not brought back after this next season.